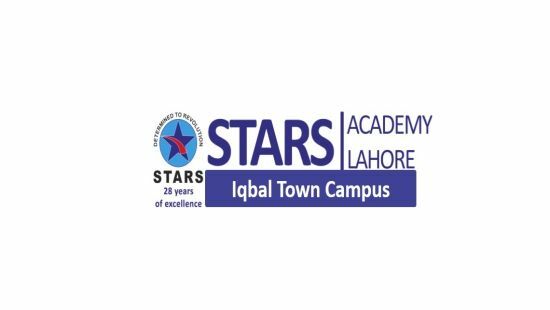 The Stars Academy prepares students to understand, contribute to, and succeed in a rapidly changing society, thus making the world a better and more just place.We will ensure that our students develop both the skills that a sound education provides & the competencies essential for success and leadership in the emerging creative economy. 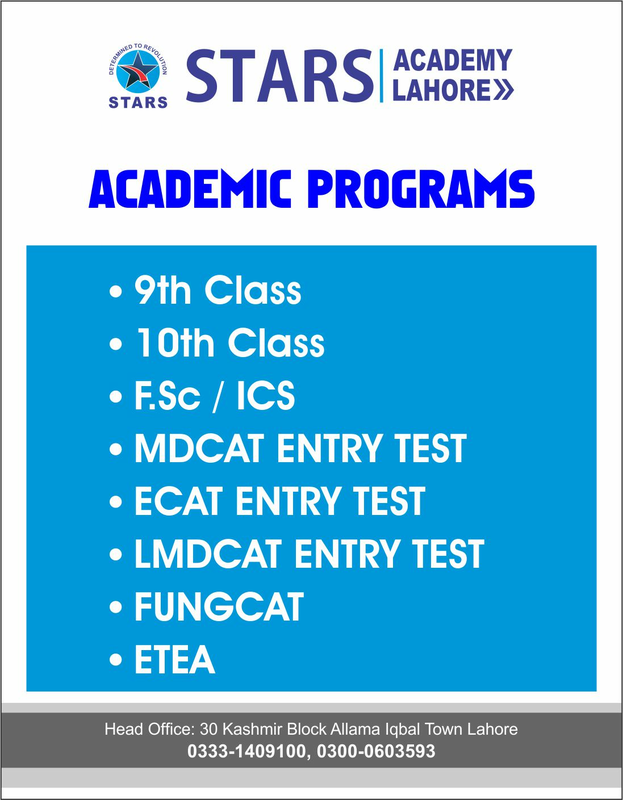 Stars Academy Lahore is very popular institution for the preparation of MDCAT and ECAT in Pakistan. 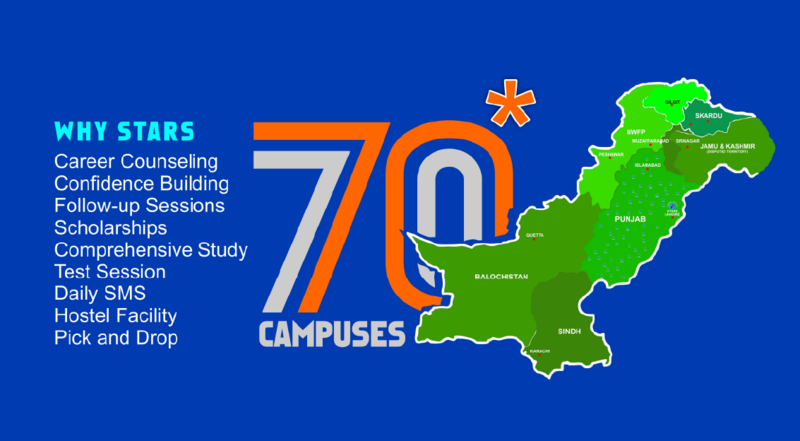 By having Branch Network of 50+ Campuses we are facilitating Students all over Pakistan. 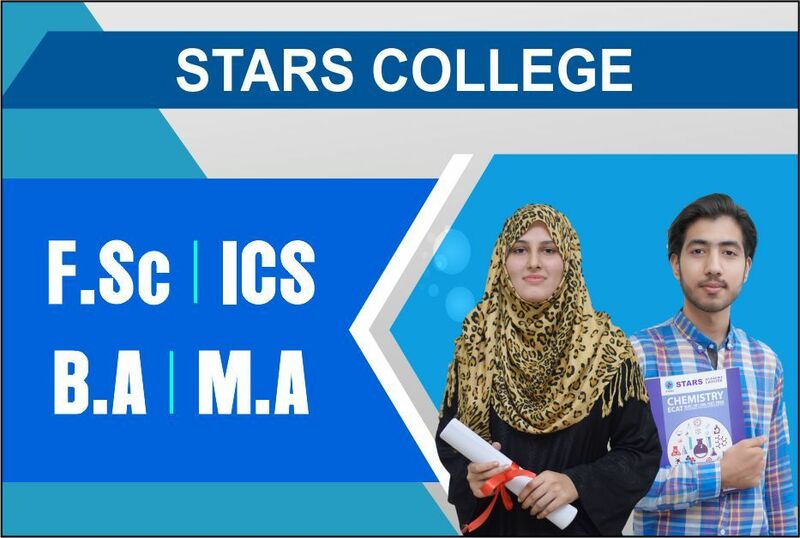 MDCAT Medical is an entry test taken by UHS in order to take admission in different clgs. NET, is a test to determine eligibility for college and university level lecturership. 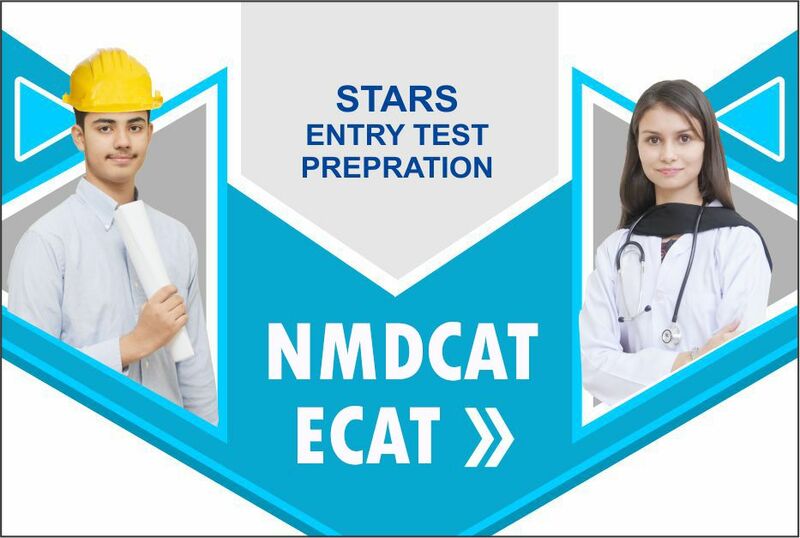 LMDCAT stands for Long MCAT/MDCAT which is the best possible utilization. 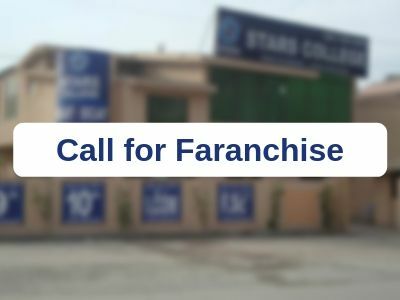 Ecat is a test conducted in Pakistan each year for admission in BE/BS/BSc. 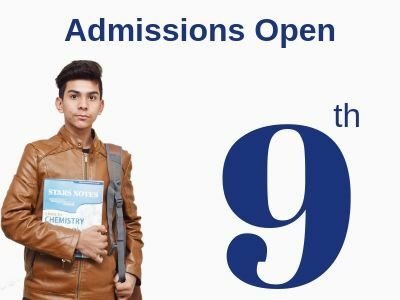 NTS entrance test is required for admission in most of the universities in Pakistan. Fungcat program intends to develop new approaches. The syllabus of Entry Test 2016 is given on the official website where everything is explained. 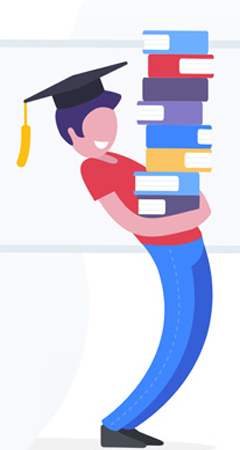 CAMPS MANAGER is an Online School Management Software that is made with the intention to facilitate the Educational Institute owners to manage it with complete ease. 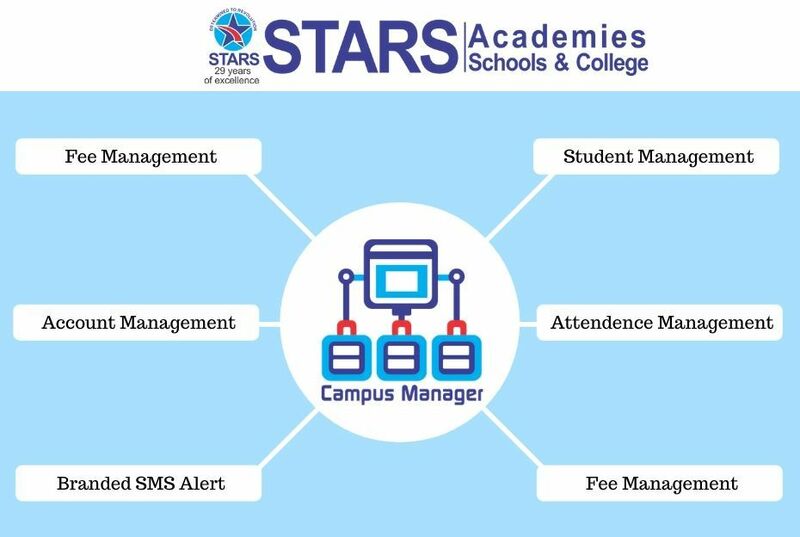 Campus Manger Sofware provide you a facility of Manage your accounts at your Educational Departments. Our EMS Sofware provide you a great Performance. Keeping Records of Admission Inquiry. User can create SMS Templates to communicate vis Branded SMS with Students, Stafff & Parents. Fee Collection with Receipt Print. 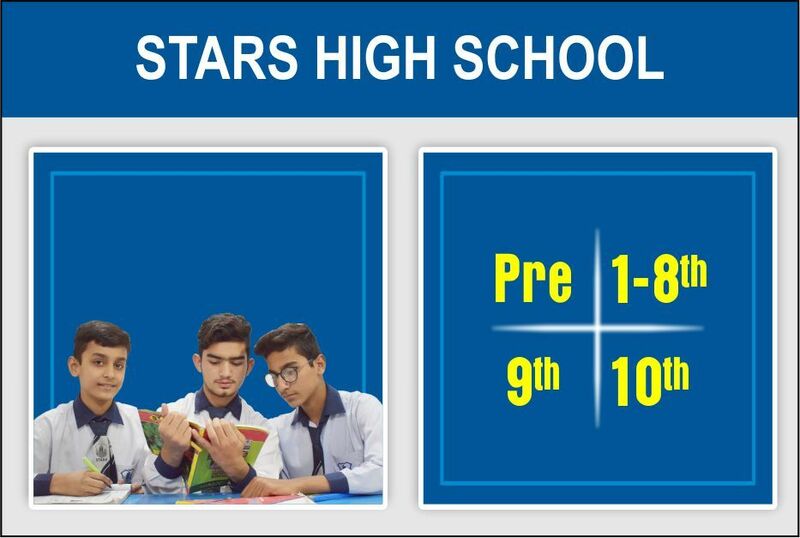 The #Best acadmy Ever For #Entry test Preparation...experience teachers plus hrd wrking sTaff...i m lovin, it..
Stars Academy is Really a Good Academy. 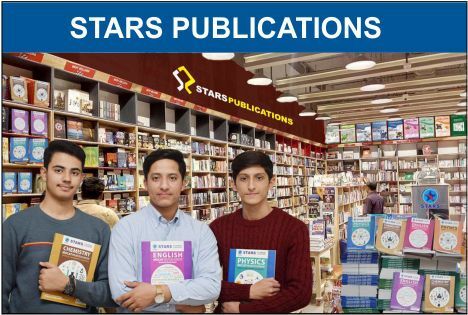 It Works Hard So that Students May Achieve Highest Grades in Entry Tests and Other Examinations. 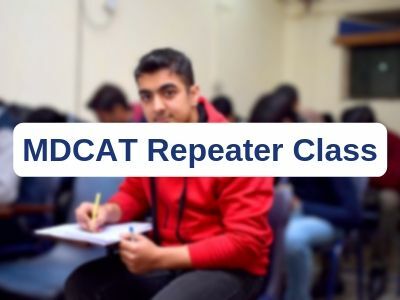 MDCAT Reapeaters 2nd Session From 2nd Feb. 2019. 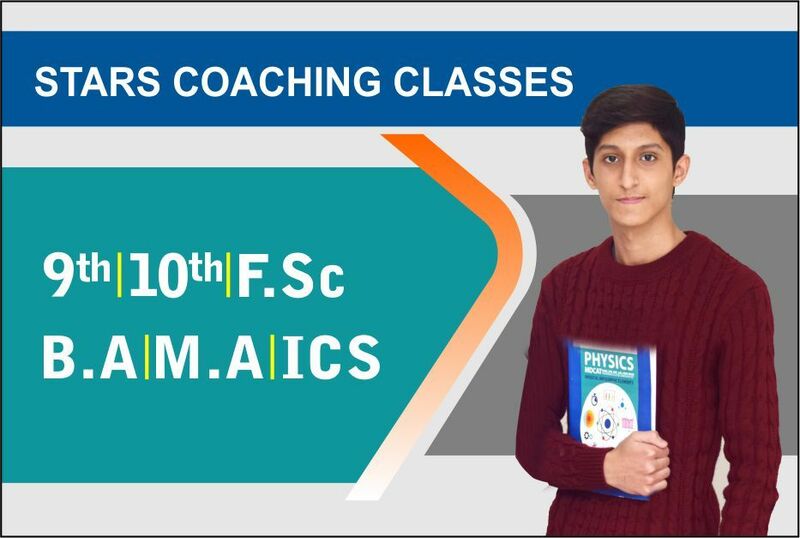 Pre- 9th Classes Starting From 2nd Feb. 2019.